Written by C Mellor/S Puttnam. Published by Edel/ A7 Music Ltd.
Programmed played and produced by Chris Coco & Sacha Puttnam.Vocals by Karen Poole, Gavin Rossdale, Chris Coco and Sacha Puttnam. Vocals recorded by Alan Mawdsley at Soho Recording Studios, London and Sacha Puttnam at Kilburn lane Studio, London. Programmed, played and produced by Chris Coco. Written by C Mellor. Published by Edel. Written by C Mellor / S Puttnam / M Wynne/ Patrick Bergin. Published by Edel/ A7 Music Ltd/Copyright Control. Programmed, played and produced by Chris Coco & Sacha Puttnam. Vocals by Patrick Bergin. Vocals recorded by Mick Jackson at Bliss Studio, Rottingdean. Written by C Mellor / D Soderholm / J Von der Burg / S Puttnam. Vocals by DaYeene. Vocoder by Chris Coco. Vocals recorded by Stonebridge at Stonebridge Productions, Stockholm (www.stoneyboy.com). Strings from Bleak House by Sacha Puttnam. Words and melody by J Smilie / M Queen. Music by C Mellor / S Puttnam. Published by Edel / A7 Music Ltd/Copyright Control. Published by Edel / Copyright Control. 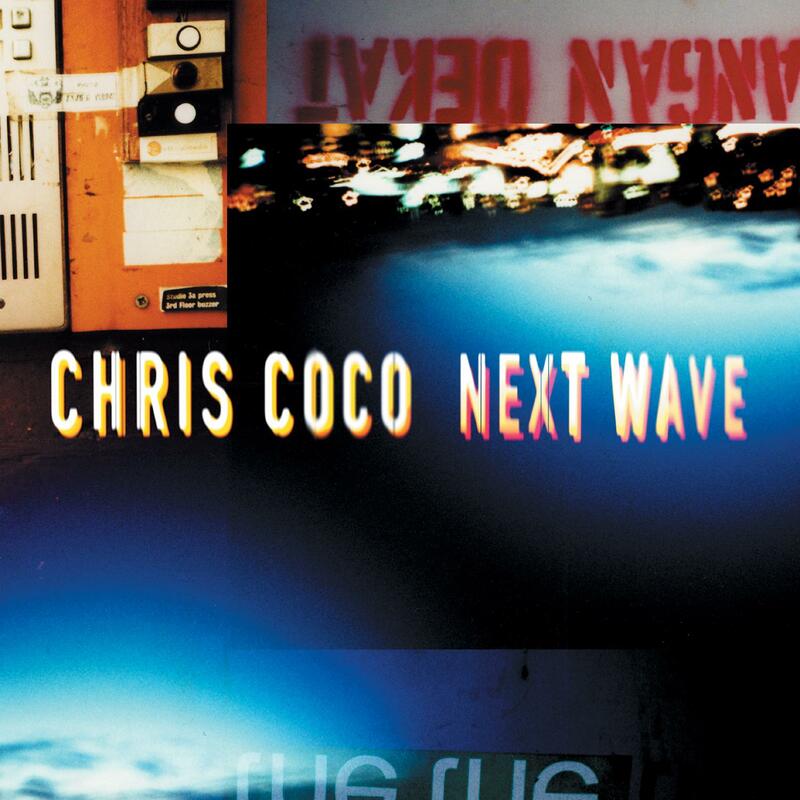 Programmed, played and produced by Chris Coco. Additional keyboards by Sacha Puttnam. Vocals by Iain Banks. Vocals recorded by Alan Mawdsley at Soho Recording Studios, London. Written by C Mellor/S Puttnam. Published by Edel/ A7 Music Ltd.
Violin by Dan Dery. Vocals by Nicky Nelson. Vocals recorded by Sacha Puttnam at Kilburn Lane Studios, London. Written by C Mellor.Published by Edel. Written by L Reed/J Cale. Published by Universal/Island Music Ltd/Screen Gems â€“ EMI Music Ltd.
Guitars by James Watson. Vocals by Nick Cave and Chris Coco. Written by C Mellor / L Krarup.Published by Edel / Ibizarre. Programmed, played and produced by Chris Coco & Lenny Ibizarre. Written by P Green. Published by Palan Music Publishing. Programmed, played and produced by Chris Coco & Sacha Puttnam. Lead guitars by Peter Green. Guitars recorded by Mick Jackson at Bliss Studio, Rottingdean. Peter Green appears courtesy of Eagle Records. Guitar textures by Chris Traynor. Textures recorded by Sacha Puttnam at Kilburn Lane Studio, London. Mixed by Ritchie Vermeulen and Chris Coco at Soho Recording Studios, London. Mixed by Ritchie Vermeulen and Chris Coco at Soho Recording Studios, London. Recorded at Loft Studio, London and Kilburn Lane Studio, London.Mixed by Alan Mawdsley assisted by Chris W. at Soho Recording Studios, London. Mastered by Neil Devine at Masterpiece Mastering, London.